Image printed on canvas. Warranty of the perfect sharpness and colour depth ! Ready to hang in a blink of an eye! We are to offer you the best prices, which are as low as possible. We ship our products directly from our factory to avoid intermediary costs and double shipping costs ! Disclaimer: Hangers not provided. 3 pieces - Printed in Europe - Colours with EU certificate! Ready to hang! Canvas stretched on stretcher bars (15mm wide) ! 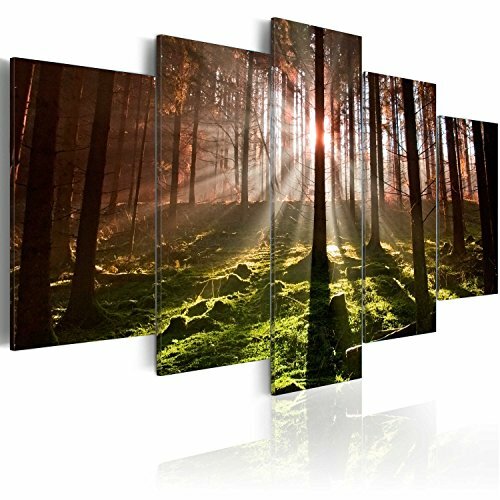 Printed sides - picture can be hung without frame ! Directly from manufacturer - European quality ! The product is packed in foil and durable cardboard. Quick & Safe shipment ! If you have any questions about this product by artgeist, contact us by completing and submitting the form below. If you are looking for a specif part number, please include it with your message.